Telkom has unveiled its deal of the month for July, and it is a bargain. 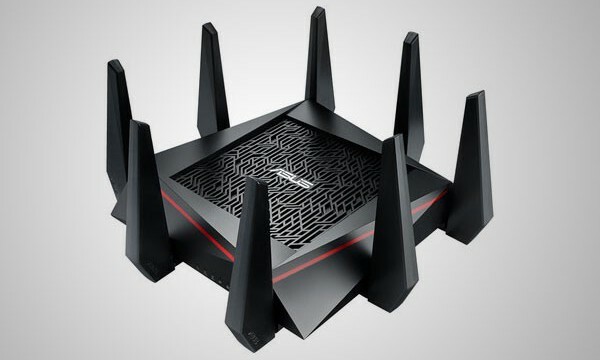 Blazing speed meets wireless flexibility with TP-LINK’s Archer AC routers. And it’s particularly good at streaming 4K/UHD content.